As your aged parents are relying on canes to move around, do you know how to get them a nice cane as their constant companion? Here are some tips for you. Handle: The handle cannot be slippery. 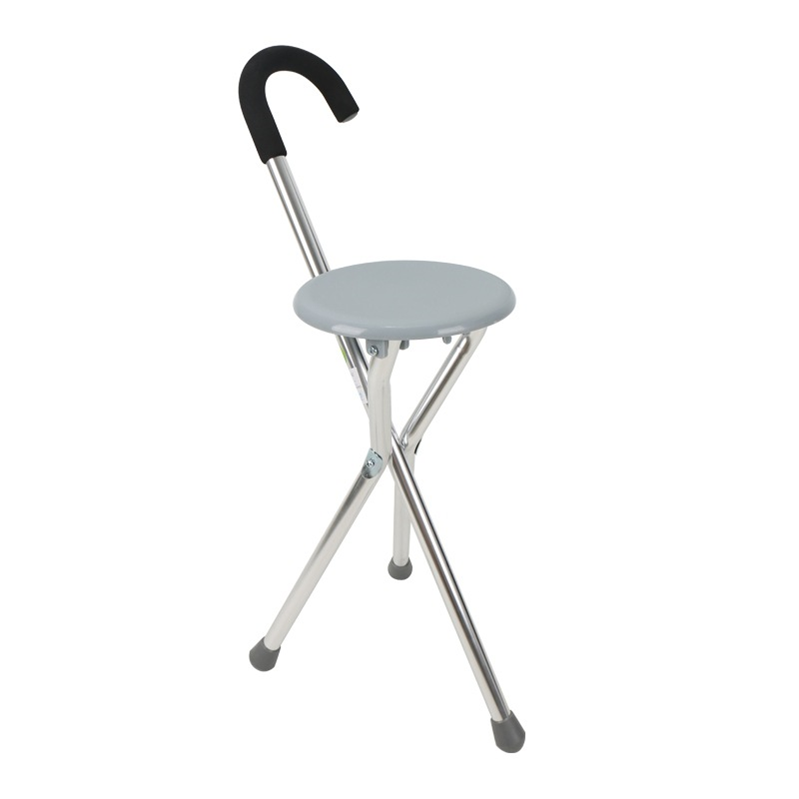 The user must feel comfortable when using it to stand up. May use anti-slip tape to wrap around the grip of the handle so as to disperse the pressure om the palm, and reduce the feeling of force on the hand and arm when walking, making it more comfortable to the user. 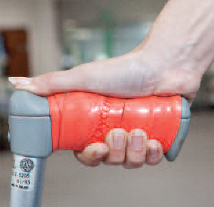 Choose a single-point cane or a three/four-point cane according to the physical conditions of the user. A single-point cane should suffice if the user only needs minimal support. 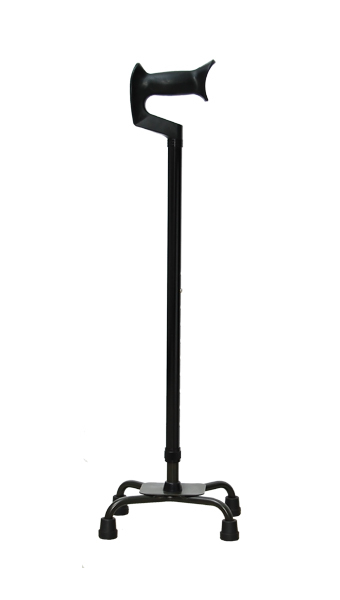 For those who are frail or have balance problems, it is desirable to use a three/four-point cane. The bottom of the cane must have a non-skid rubber tip. Always ensure it is not loose or worn. The cane should be of appropriate length. Walking with a cane that's either too long or too short can be awkward and unsteady. In general, a cane should preferably be 250-350g in weight and made of durable, rigid and sturdy materials. 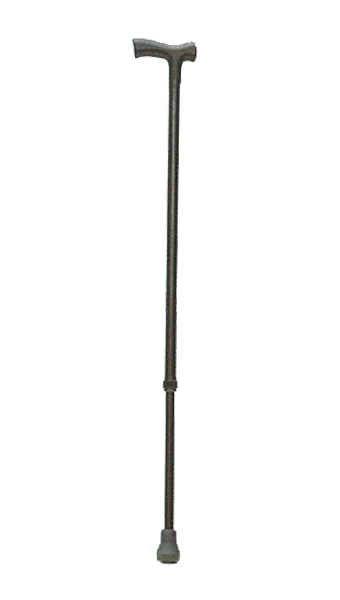 Different types of canes are available, e.g. folding canes, seat canes, etc. Try out more and choose one that best suits personal needs.